McEvoy Ranch’s 2018 Jalapeno and Lemon olive oils. 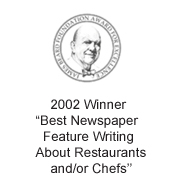 If you’re already a fan of McEvoy Ranch’s olive oils like I am, you’re going to fall head over heels for its flavored olive oils. 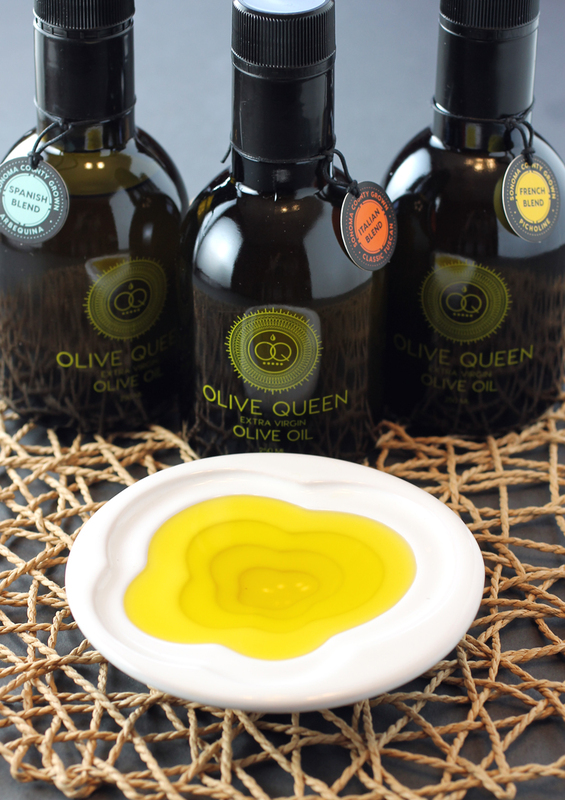 The award-winning Marin County producer of certified organic olive oils just released its 2018 Lemon and Jalapeno olive oils. 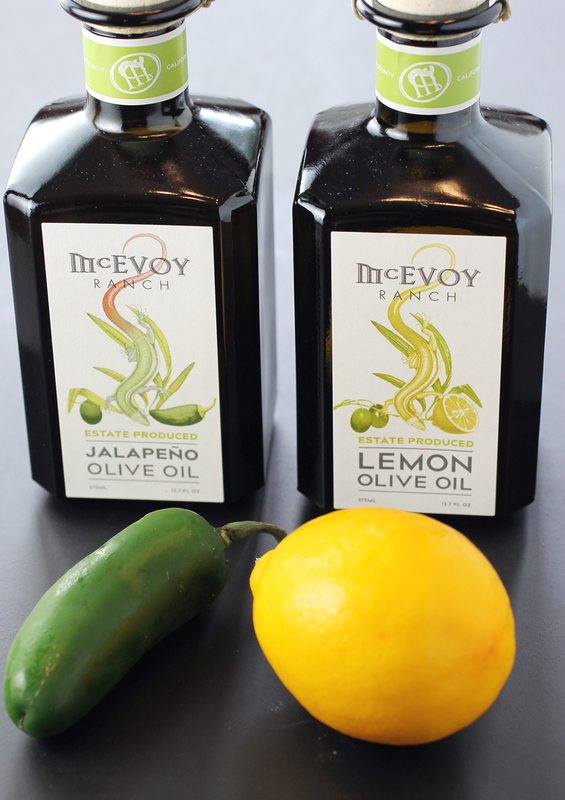 While some mass-produced flavored olive oils get extracts added to them after pressing, McEvoy’s actually crushes lemons and jalapenos together with its estate-grown olives.